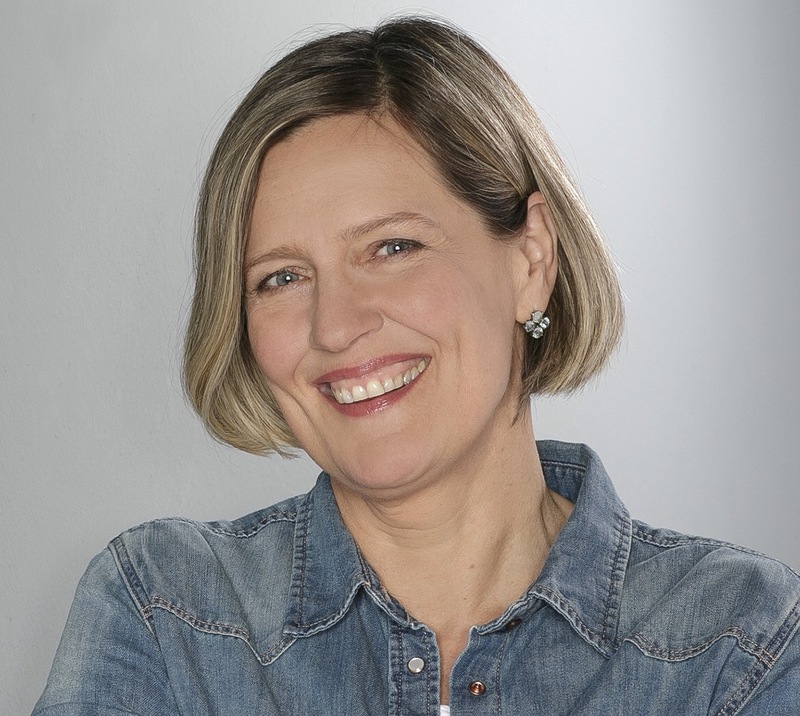 Ina Ruck is ARD Bureau Chief and Senior Correspondent in Washington, D.C. As one of Germany’s leading correspondents with more than two decades of experience, she has covered major world conflicts such as the wars in Chechnya, in Afghanistan and the Maidan uprising in Ukraine. Ruck spent 13 years as a correspondent and later bureau chief in ARD’s Moscow bureau. She covered President Yeltsin’s troubled tenure and the rising of a new Russia after the fall of the Soviet Union, and witnessed the country’s transformation during Vladimir Putin’s presidencies. She reported from most of the former Soviet republics, and for a series of documentaries on Mongolia spent several months with nomad families in the Mongolian steppe. In Washington she reported on the election cycle in 2008 as well as President Obama’s win and returned to cover the election campaign in 2016. She has travelled the country extensively. Her reports and political commentaries feature regularly in ARD’s evening news Tagesschau and Tagesthemen, she is a regular panelist in German political talk shows. Ruck was awarded the Axel Springer-Preis for television journalism, she won the Prix Bayeux for War Reporting for her work in Chechnya, the Liberty Award as well as Amnesty International’s Medienpreis für Menschenrechte for her documentary on the murder of a Russian human rights lawyer, and the Grimme Preis for her coverage of the Maidan. Ruck was born in Unna, Germany and graduated from the University of Münster with a Master’s Degree in Slavic studies, Political Science and Communication. During her university training she spent several years studying abroad at the universities of Vienna and Moscow.